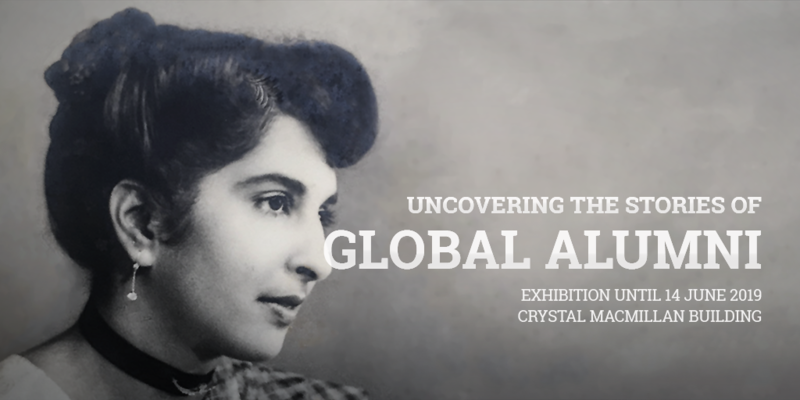 The UncoverED exhibition is on display in Chrystal Macmillan Building from 1 February until 14 June 2019. Come along to the ground floor to see UncoverED in action! The research group (from a variety of degree levels and subject areas), started the project during Welcome Week in September 2018. The team discussed the plan for the week, and Henry led us through the preliminary research which focused on the history of migratory students chronologically. 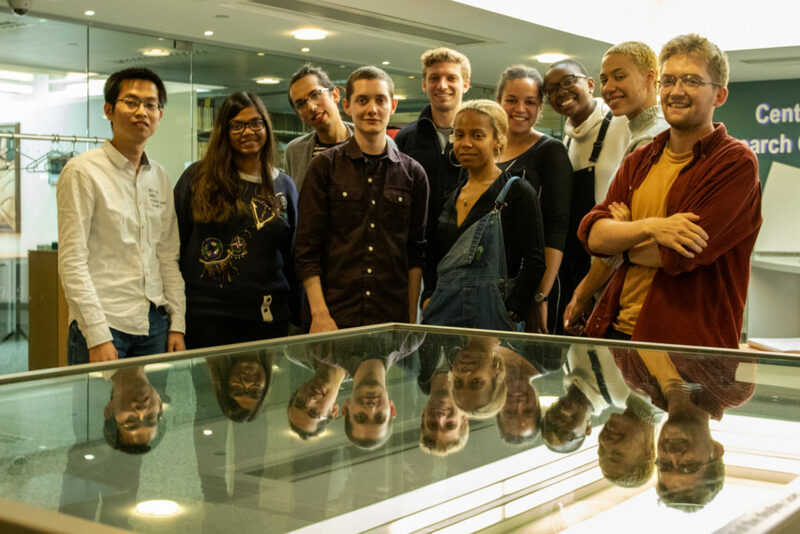 We all chose a geographical area to focus on in our research, such as China, West Africa or the Caribbean, and began looking through the archives of the University’s newspaper ‘The Student’ as a main source, hoping to hear from students of colour directly. was particularly problematic concerning students from colonised countries, such as South Africa, where the student would be registered as ‘international’ without much differentiation. Many students of colour also did not complete full degree programmes or graduate due to a variety of factors, and this was especially true of many of the women we found. The Student was also primarily concerned with the activities and lives of a small number of often elite students, often marginalising the experiences of students of colour, as we also found with the majority of sources from the time. The newspaper was also very much of its time in its use of colonial and imperial rhetoric, discussing the British Empire as a positive force, as well as dismissing reports of racial violence. This changed as we got to the 1960s and 70s, as it became much more radical, but equally conservative in the 1980s. Towards the end of the week, and over the course of the semester, we moved on to focusing on our chosen figure, and deepened our research using resources from the Library, National Library of Scotland, biographies, dissertations, social media, interviews, and local academics to name but a few. We also pulled together some of the more disparate elements of the Student research to create social histories, such as housing crises over time, the Colour Bar in Edinburgh, and diaspora politics. We hope to continue this line of research in the New Year. We believe this work is important because the University has a long and largely under-interrogated global history with deep imperial and colonial implications, many of which continue to the present day. This project encourages the University of Edinburgh’s community to reflect on its imperial past and how it played a part in Edinburgh’s status as a ‘global’ university. The results of our research aim diversity the University’s Notable Alumni list.